Super Bowl 50 referee in 2016. 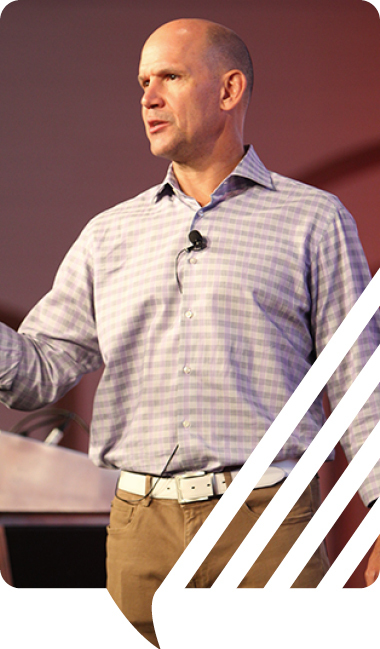 Became NFL crew chief in 2010. Worked in the Big 12 conference. Worked two Big 12 championship games. Worked NFL Europe from 2004-2006. Partner in law firm in Omaha. Played quarterback for the University of Nebraska from 1983-1987. Member of the University of Nebraska team that went to the 1985 & 1987 Sugar and 1986 & 1988 Fiesta Bowls. Officiated football games with his father Glen Blakeman. 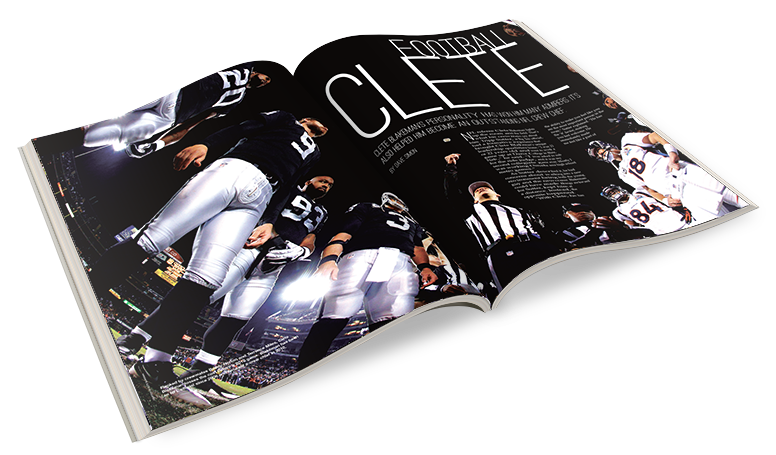 Clete Blakeman appeared in a feature article in the February 2015 issue of Referee Magazine.